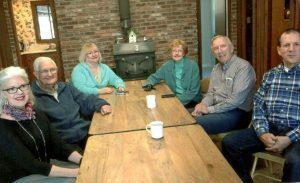 In late January the FCAP Office staff had the blessing of having our Field Staff from Boise come visit us here at the office. 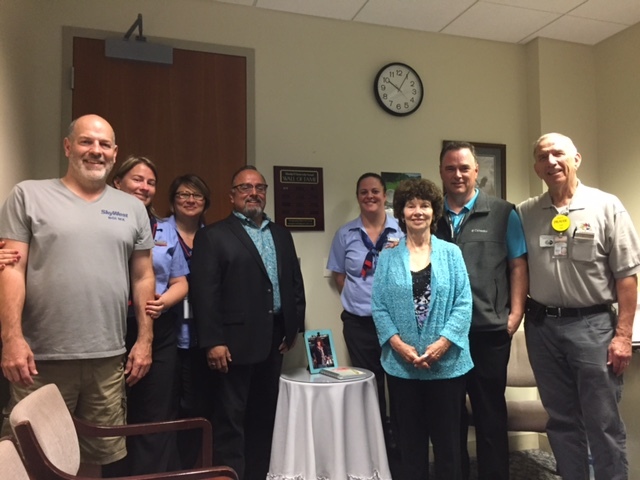 It was wonderful hearing from our FCAP chaplains (Warren Milanowski and Doug Human), along with Doug’s wife, Roxanne, how God is working in and through their lives. We spent time in prayer and in planning for future ministry. 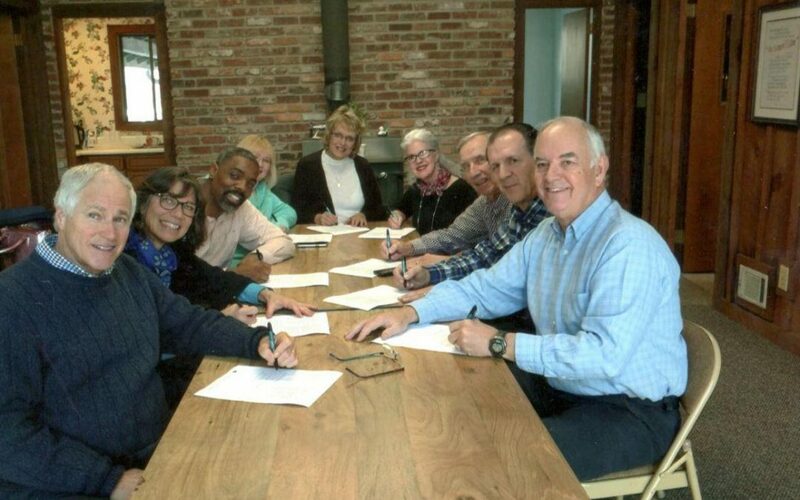 Another thing accomplished together was sitting down to officially sign our individual FCAP Membership forms (photos below). 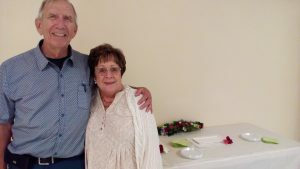 Just a few days ago, they shared with us about exciting answers to prayer, opportunities, and connections within their community that have taken place since their time with us. 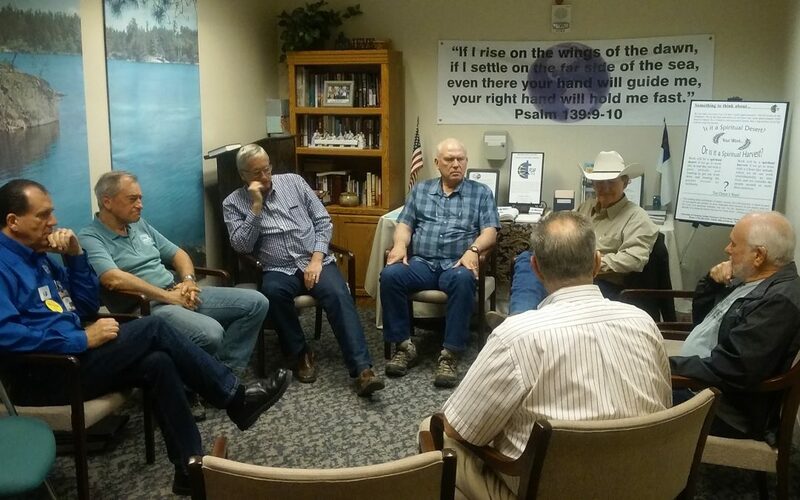 We thank the Lord for their lives and ministry through the Chapel at the Boise International Airport. 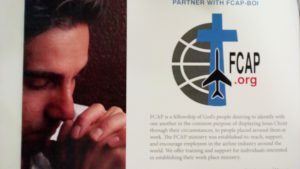 In the evening of September 7, the Boise International Airport Chapel (under the direction of Warren Milanowski with FCAP-BOI), held its Second Bi-Annual Gathering of Gatekeepers Gala. 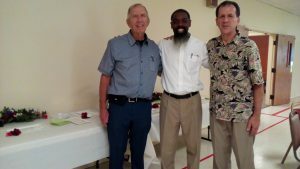 The focus of this event was to celebrate ten years of ministry through the chapel there, to present vision for coming days/months/years, and to introduce Doug Human who plans to come along side of Warren to help with the work of the Chapel. 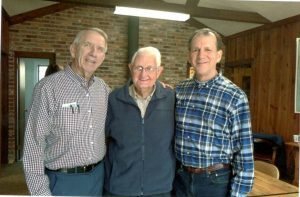 Through the gracious generosity of individuals and businesses, a number of items were offered for a live and silent auction to help raise funds for the ministry there. 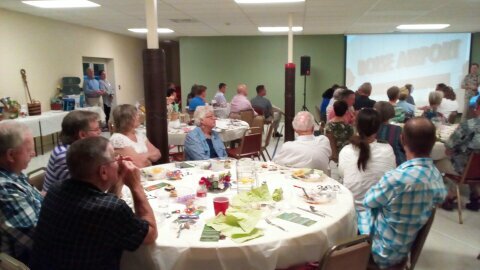 It proved to be a most encouraging evening with approximately 80 in attendance. 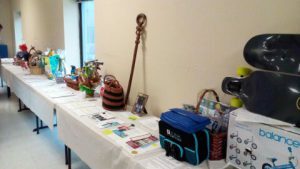 Some of the items donated for live and silent auctions. 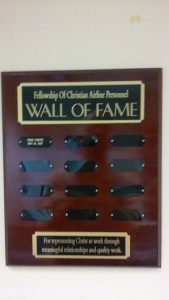 Invitation extended to attendees to become a “Gatekeeper” for the ministry in Boise. 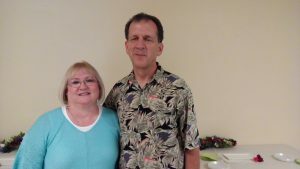 Sharry Milanowski is a wonderful ministry partner, helping and supporting her husband whole heartedly.